Antonio Conte has admitted his delight at the way Pedro Rodriguez has been performing for Chelsea FC this season. 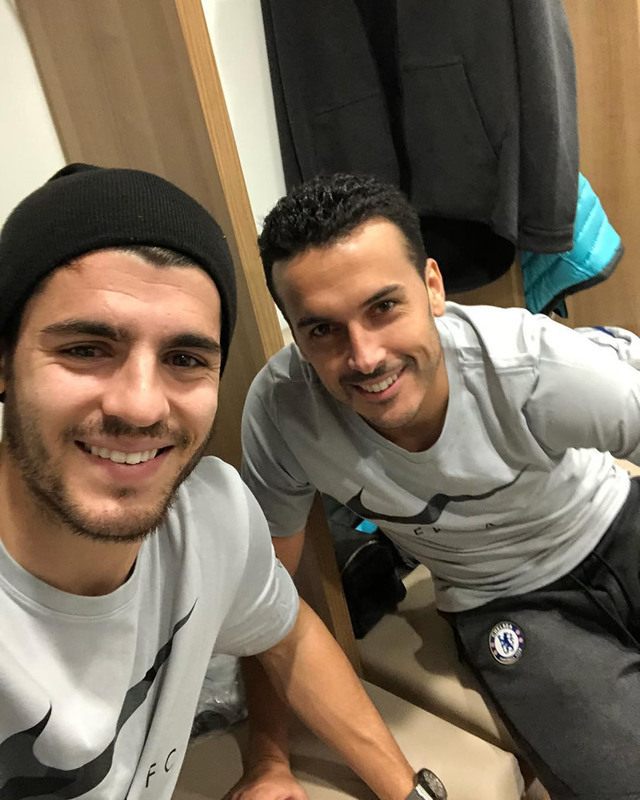 The Spanish attacker has been a regular fixture in the first team for the Blues this season and he has been one of the west London side’s most consistent performers. Pedro came off the bench to score the crucial winner in extra-time for Conte’s side as the Blues booked their place in the FA Cup semi-finals following a 2-1 win over Leicester City at the King Power Stadium. The Spain international has scored seven goals and made four assists in all competitions for the west London side so far this season and has been one of their most consistent performers. And Conte was quick to single out the 30-year-old for special praise after Chelsea FC’s FA Cup win on Sunday. Speaking at his post-match news conference on Sunday, Conte said: “He scored a header here last season too! It’s great for him and the team. Chelsea FC must now switch their attentions back towards Premier League affairs and their crunch top flight clash against Tottenham Hotspur at Stamford Bridge after the international break on 1 April. The Blues are currently in fifth place in the Premier League table as they bid to break back into the top four before the season is out.